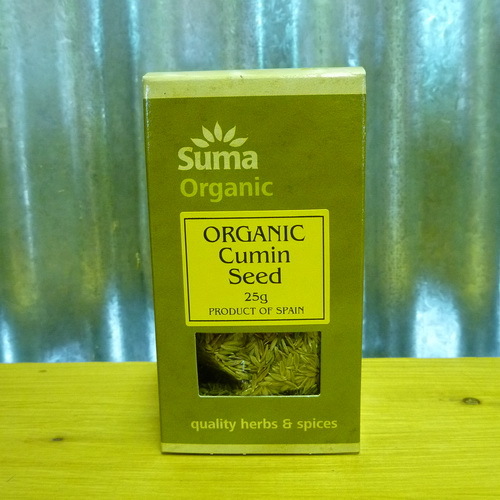 Our Range of Quality Suma Spices! 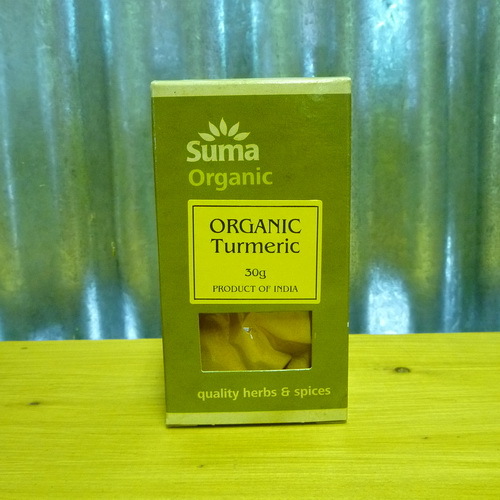 SUMA ORGANIC: Turmeric enriches many Indian dishes from lentils, rice and vegetables, to meat and fish. Good in curries and tagines and stews. 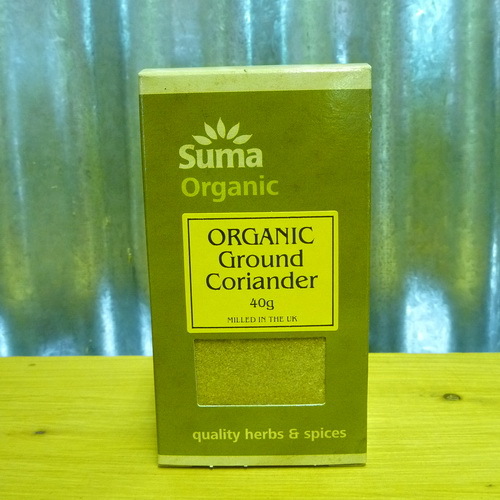 SUMA ORGANIC: Mixed Spice contains, Coriander, Nutmeg, Ginger, Cloves, Fennel.. Used in both sweet and savory dishes. SUMA ORGANIC: An aromatic spice with a distinctive flavor and strong, warm aroma. 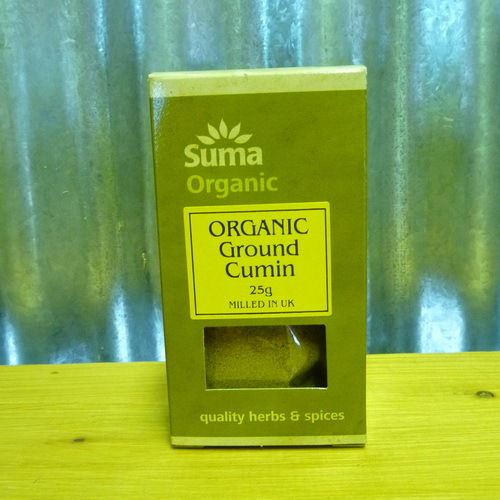 Used in many dishes like Tacos, Enchiladas, curries, salsa for seasoning purposes. 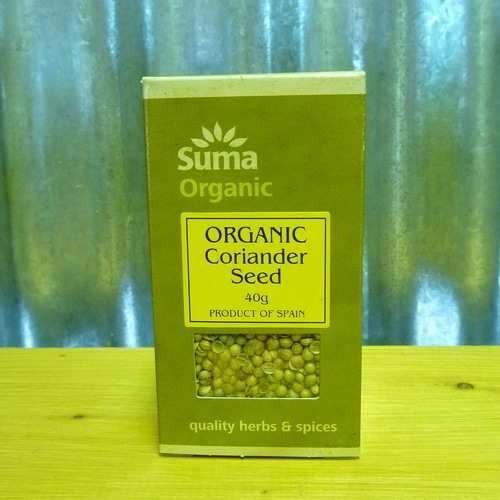 SUMA ORGANIC: Ground coriander adds flavour to a wide range of foods, including seafood, rice, meats, omelettes, potatoes, curries, marinades, chutneys & more..
SUMA ORGANIC: Power packed Coriander Seeds are great in pickles, chutneys, casseroles but also cakes and other baked goodies! 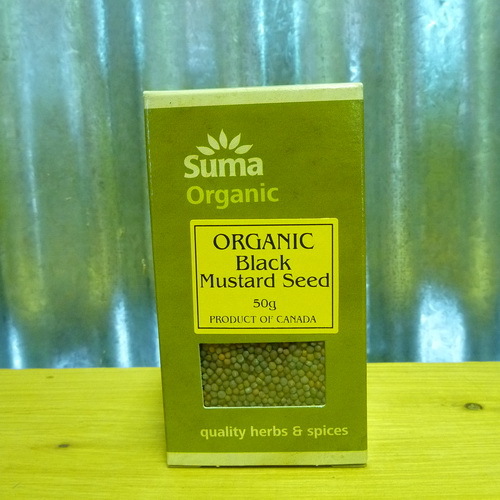 SUMA ORGANIC: Power packed Mustard Seeds can be used in dressings or crushed as a condiment / seasoning. A good old fashioned flavour!